Please login or sign up by clicking the apporpriate button in the bottom corner of this box! 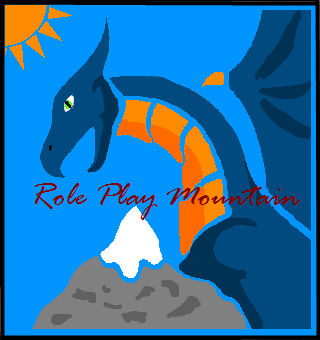 You can role Play here and the rps will be based on mythology. Welcome to RPM! The moderators and admins hope you enjoy your time here! Please note there will be some changes to the RP and RPD sections soon! Qebui - The "Lord of the North Wind," associated with the lands beyond the third cataract (i.e. Kush and the land of the Modern Sudan. Ra - the sun, also a creator deity - whose chief cult centre was based in Heliopolis meaning "city of the sun"